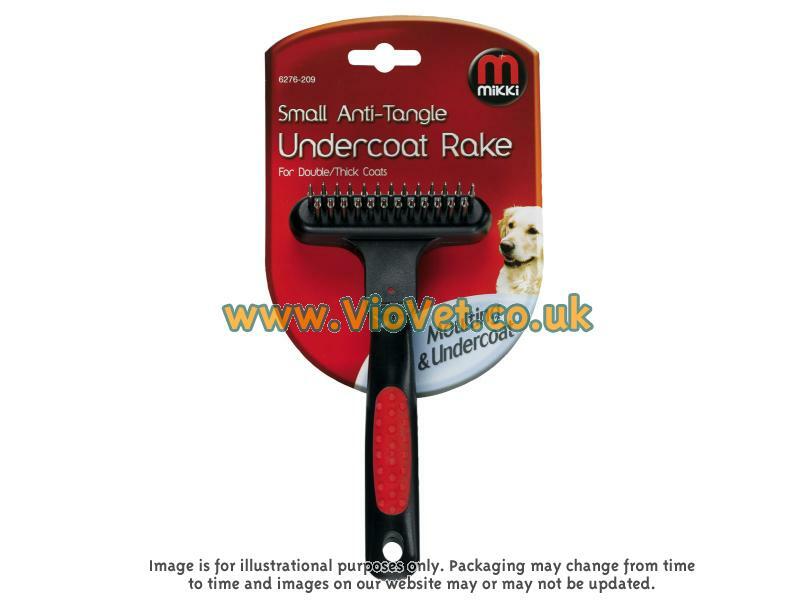 Mikki Undercoat Rake is a useful grooming product, geared at managing medium length and thick coats. The raked teeth design removes fluff from the undercoat, leaving a healthy looking top coat. 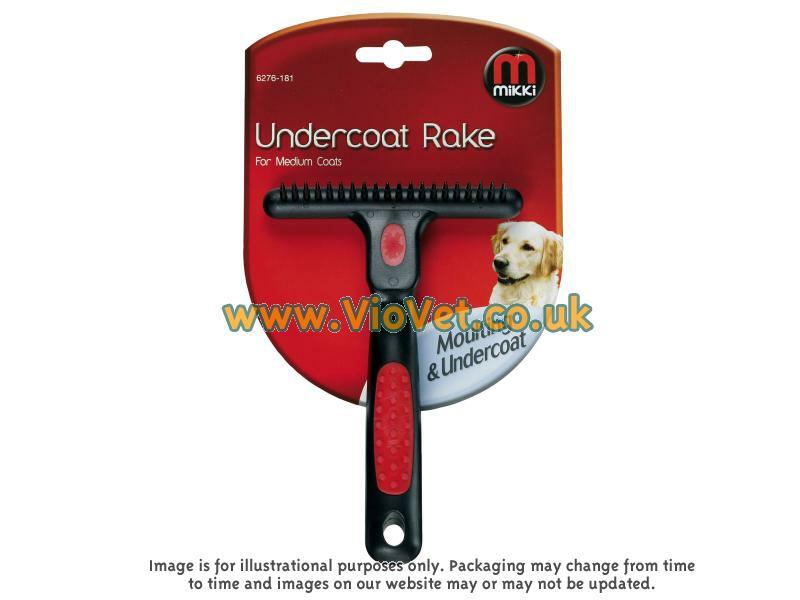 There are currently no questions for Mikki Undercoat Rake - be the first to ask one!